Folks come to Cape May, NJ for a variety of reasons and open water fishing trips and tournaments are a couple of them. Cape May and neighboring Wildwood are great spot for boats to set out because of how close they are to the Atlantic Ocean and Delaware Bay. Tuna are found in the early summer and blackfishing is popular in the winter. Whether you want to fish as a hobby or for a cash prize, Cape May has a variety of opportunities and businesses that cater to these needs. Some folks like to stick to shore line fishing for varieties like Striped Bass and Bluefish, but if you are looking for open water and big fish opportunities, we’ve got a great round up below. 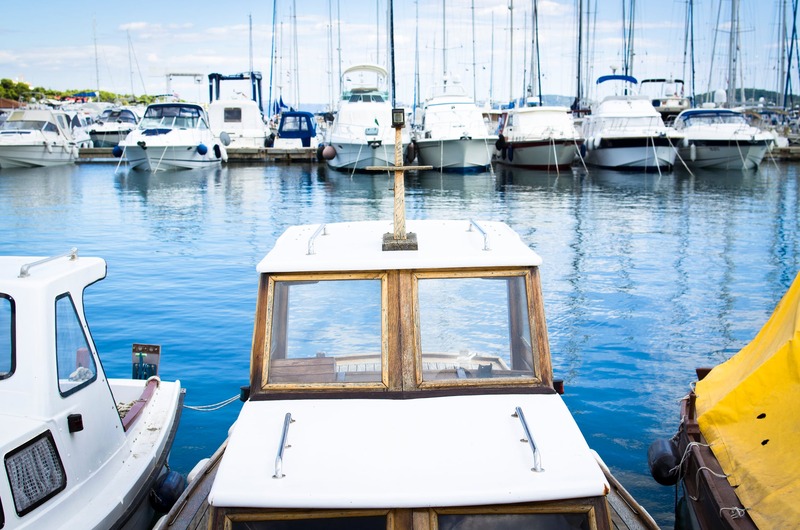 If you are just coming down for vacation for a week or want to schedule a day out on the sea for a company meeting or retreat, there are several marinas and boating companies that can help you out. The Cape May Marina offers slips for you to book for your own boat and has The Paddle Club for a pool, spa and more experience. South Jersey Marina offers a high quality marina experience complete with charter and party boat rentals. They also are the host of many tournaments throughout the year as we describe in the next section. 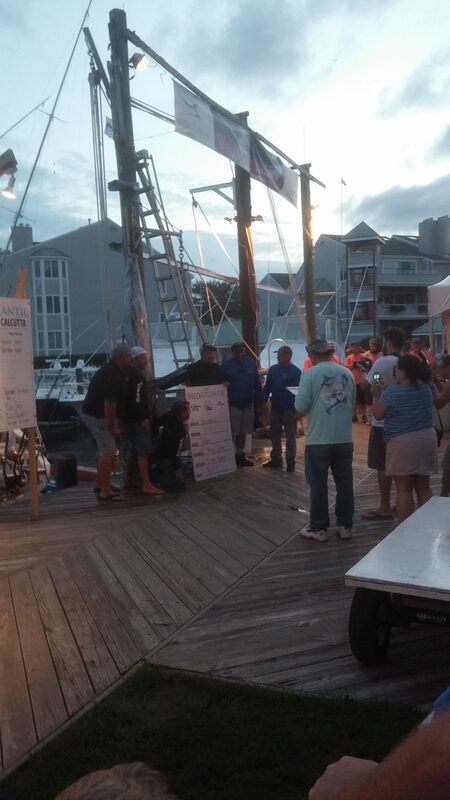 Many tournaments are hosted in Cape May and are fun to participate in and fun to be a spectator to see what the best of the day’s catches are when the boats pull back into the harbor. The South Jersey Shark Tournament takes place in early June each year. It is the first big sport fishing tournament of the year, with an average purse around $323,273, and is a fun time to visit Cape May before the rush of the summer season. 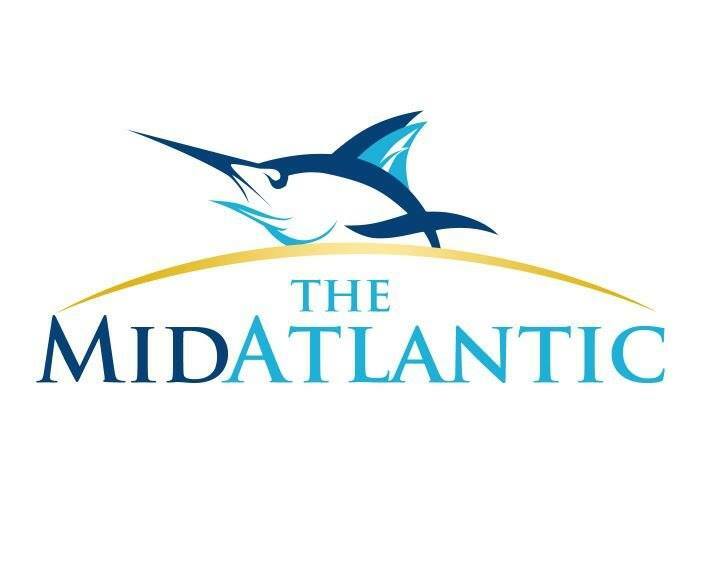 The MidAtlantic Tuna Tournament is held at the end of June and is one of the newer tournaments held at the South Jersey Marina. 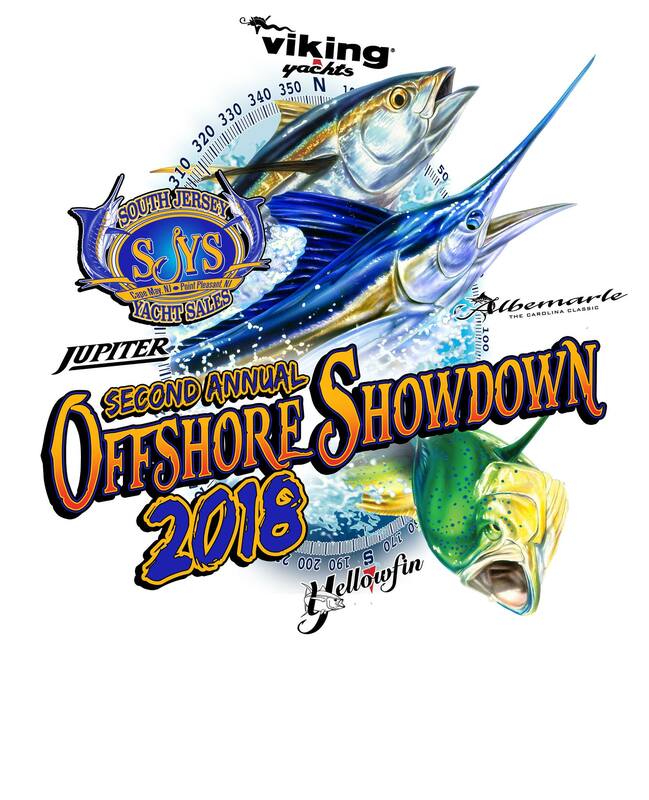 It is a open to folks entering their first tournament and tuna fishing veterans. The big excitement for the season is The MidAtlantic. This big purse tournament has been around over 25 years and brings excitement and lots of folks to the area in August. The week long event is a great chance to enjoy the camraderie of the sport in one of the top tournaments around. For an insider’s tip, if you book the Cape May Whale Watch & Research Center evening trip at the time when boats will be coming in for the final Friday weigh in, you can see a beautiful view of the parade of boats coming in. All are great to attend and participate in and offer big purse cash prizes for those who are fishing. If you are looking for a place to stay during these tournaments, Antoinette’s Apartments & Suites is a fantastic option located near the marinas. Book your reservation now and get signed up to enjoy these Cape May Fishing options! This entry was posted in Activities, Events, Family and tagged activities, cape may, family, fishing by Deanna Brown. Bookmark the permalink.